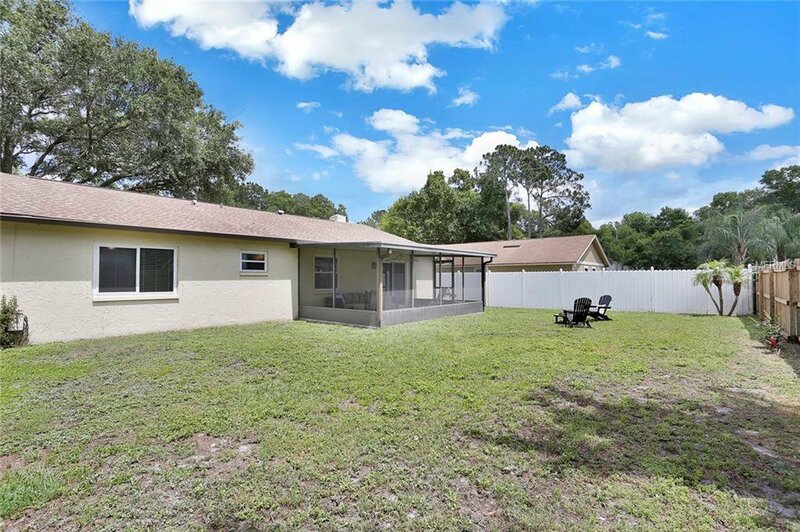 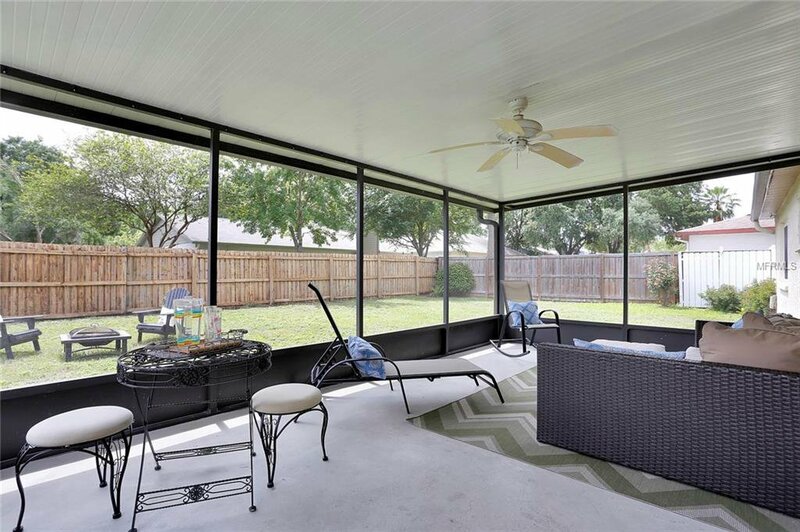 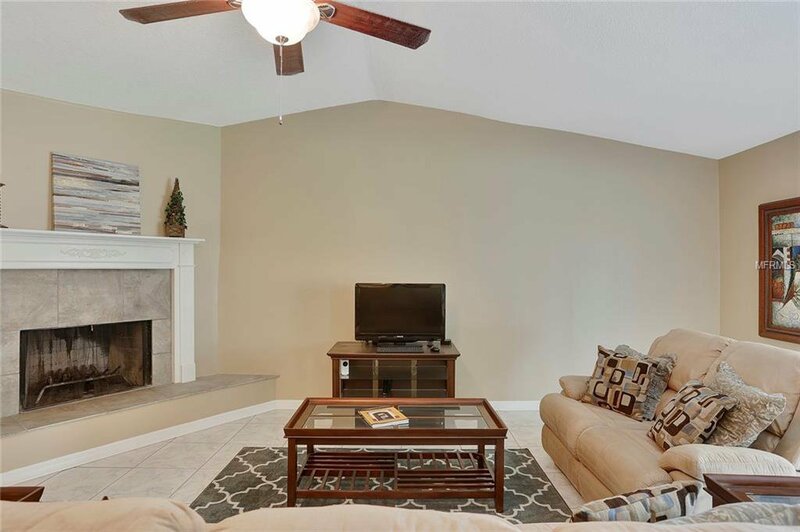 Charming 3 Bedroom, 2 Bathroom, 2 Car Garage Home located in the pleasant neighborhood of Country Place. 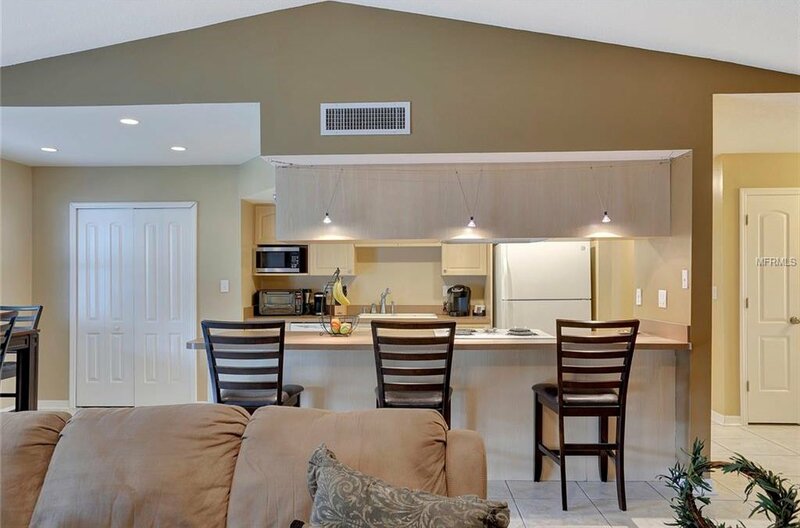 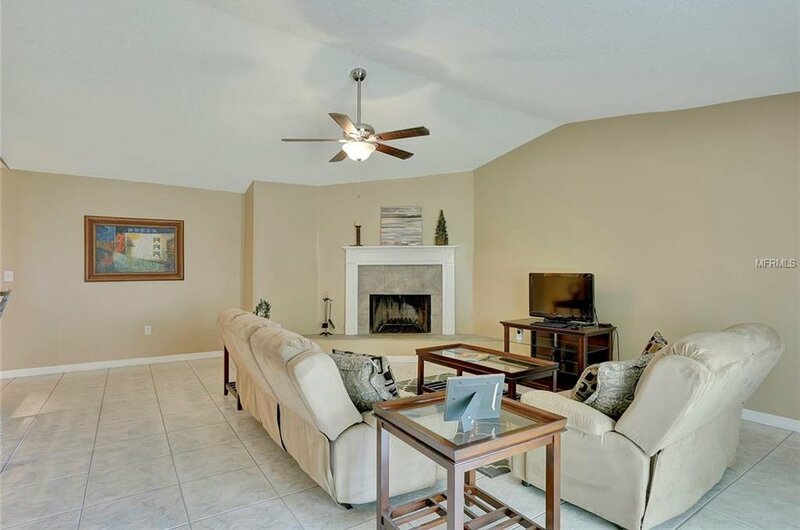 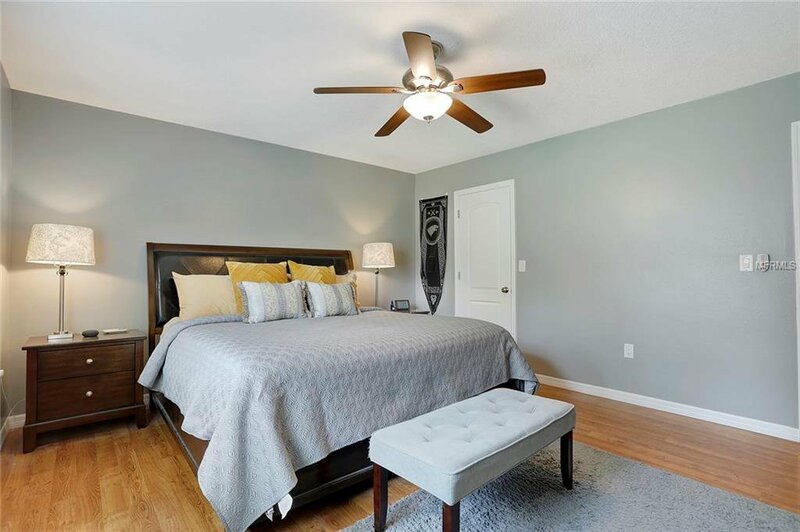 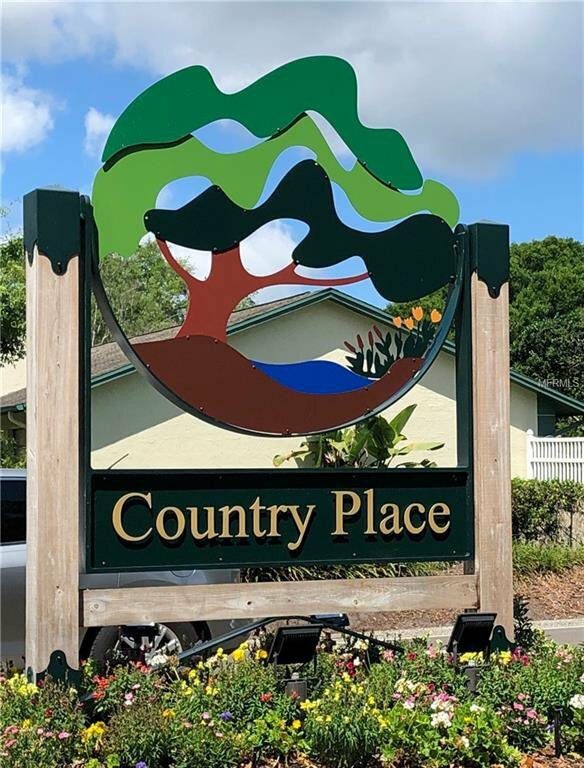 This Northdale community is just minutes from shopping, golf courses, and roadways that provide easy access to the airport, downtown and some of the country's best beaches! 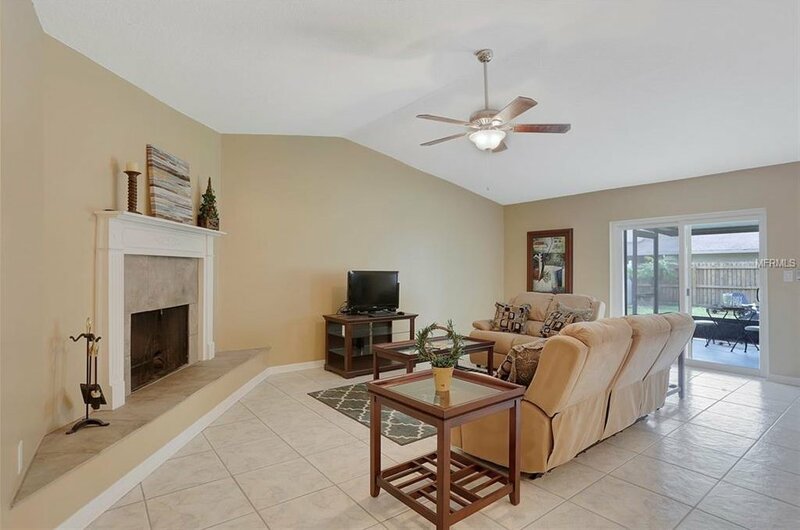 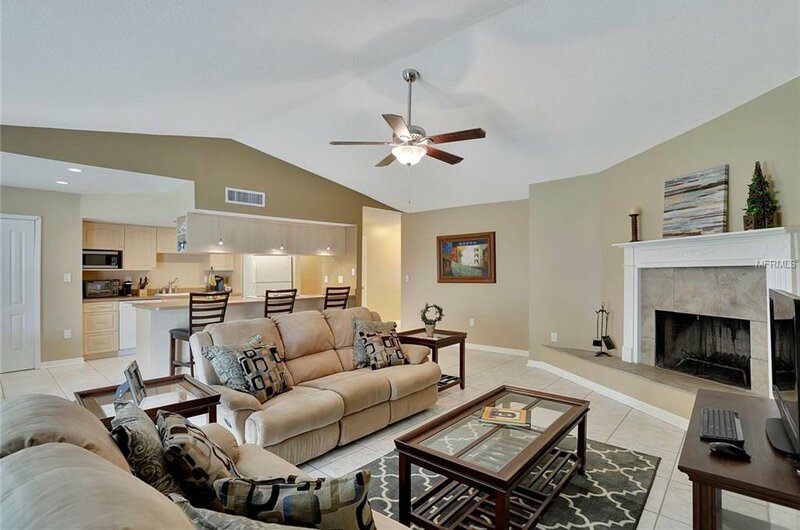 As you enter, you're greeted by the perfect open floor plan with oversized Great Room that features vaulted ceilings and a Wood Burning Fireplace with white mantle. 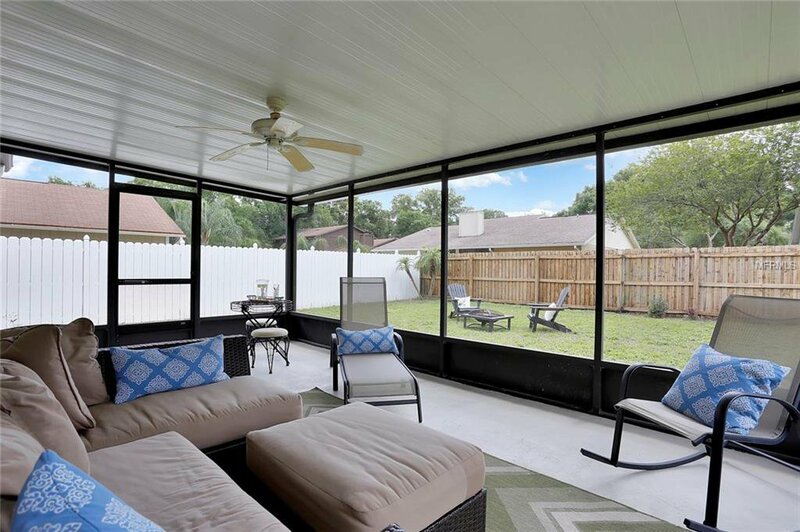 Sliders lead out to the HUGE 20'x20' Covered & Screened Patio and the Big Fenced Yard beyond it. 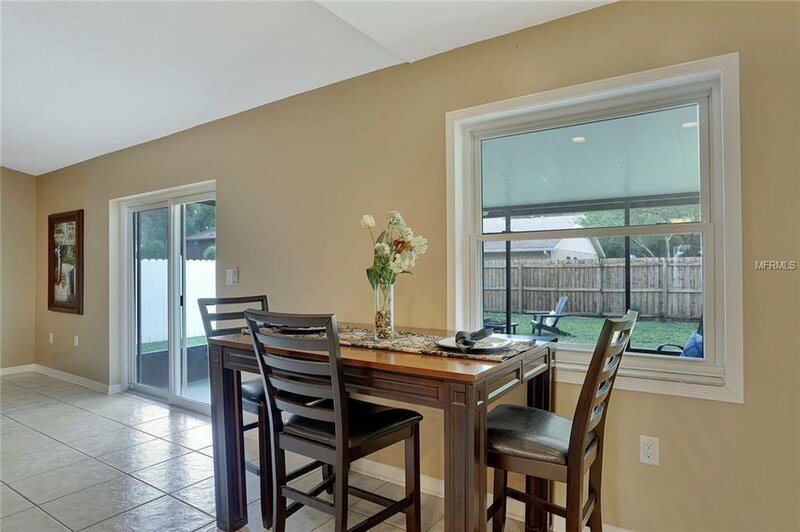 Plenty of room to add your custom pool and outdoor kitchen if you so desire. 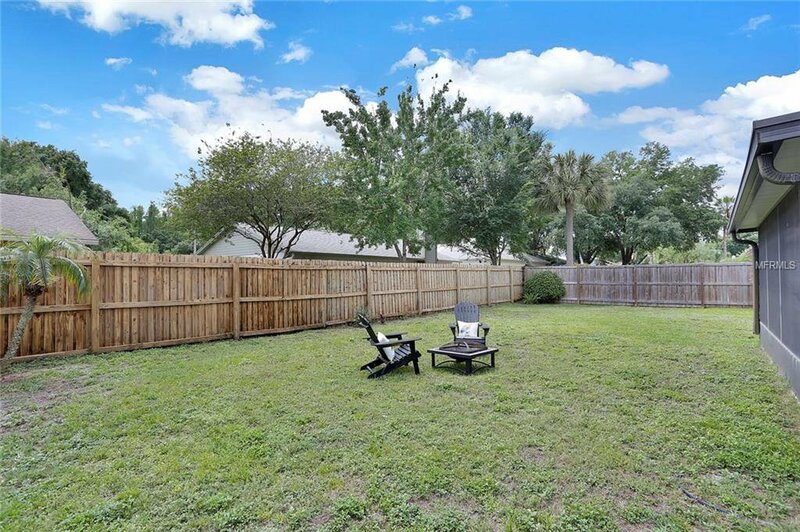 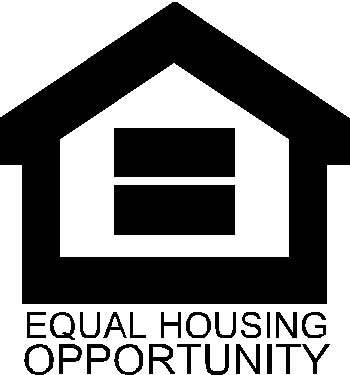 Great spacious lot with no neighbors right on top of you, adds an element of privacy! 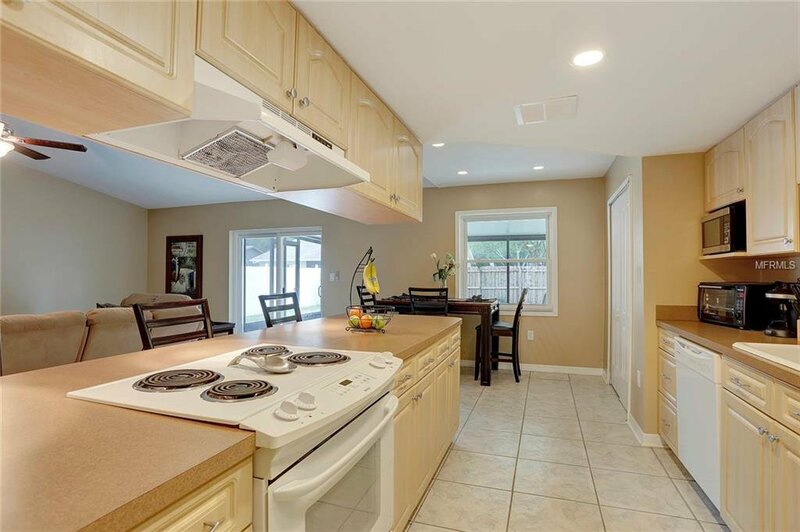 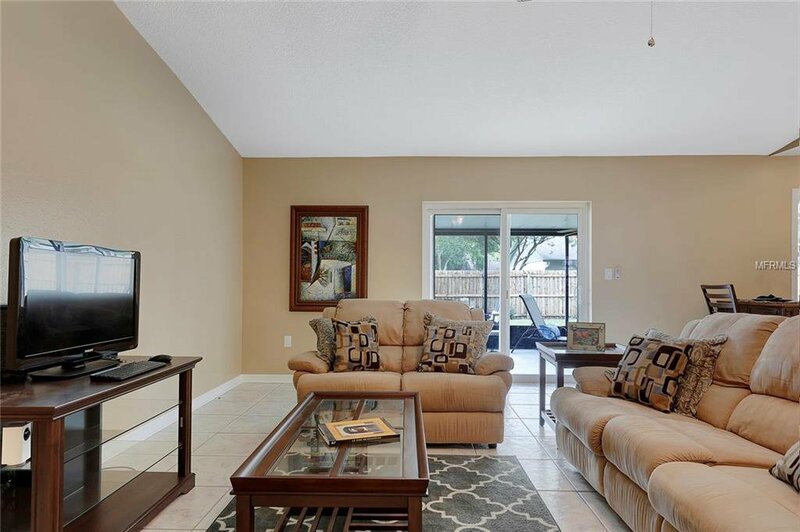 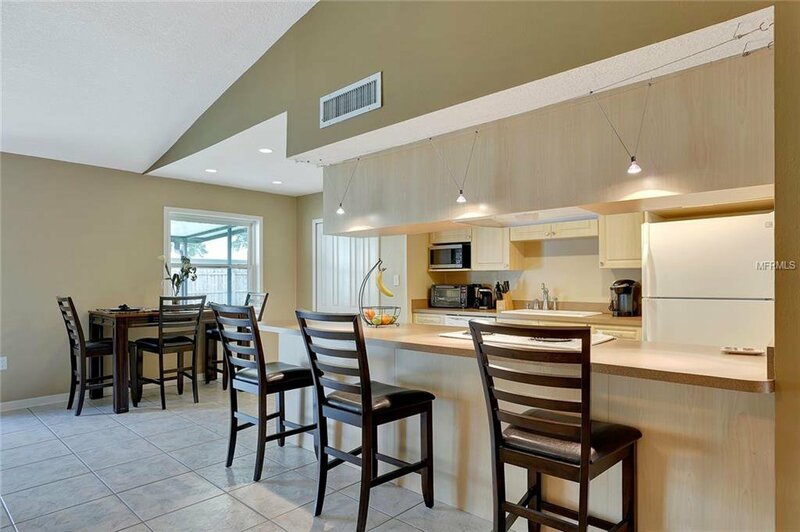 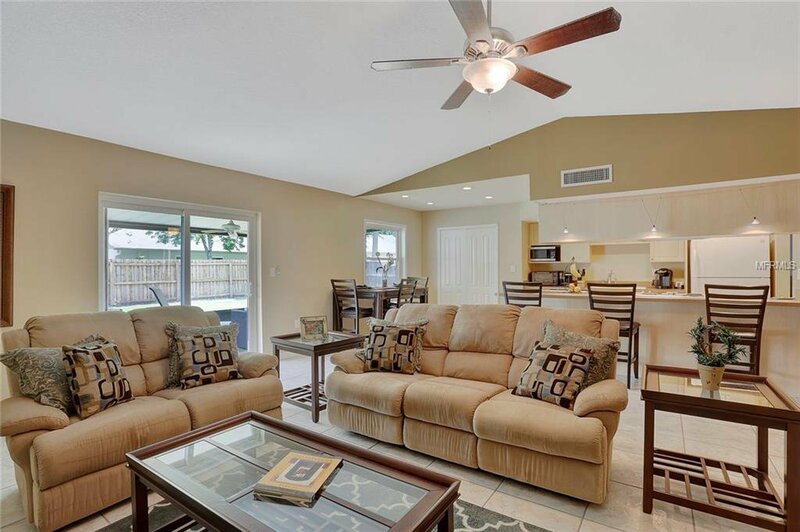 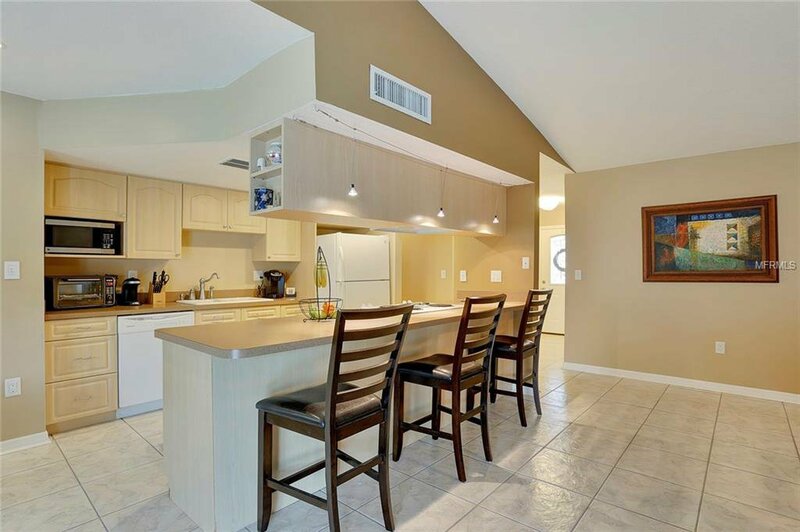 Back inside, the Kitchen is open to the Great Room making for a great entertaining space and has refaced wood-look cabinets, Large Breakfast Bar with built-in Cooktop, spacious pantry and Dinette area. 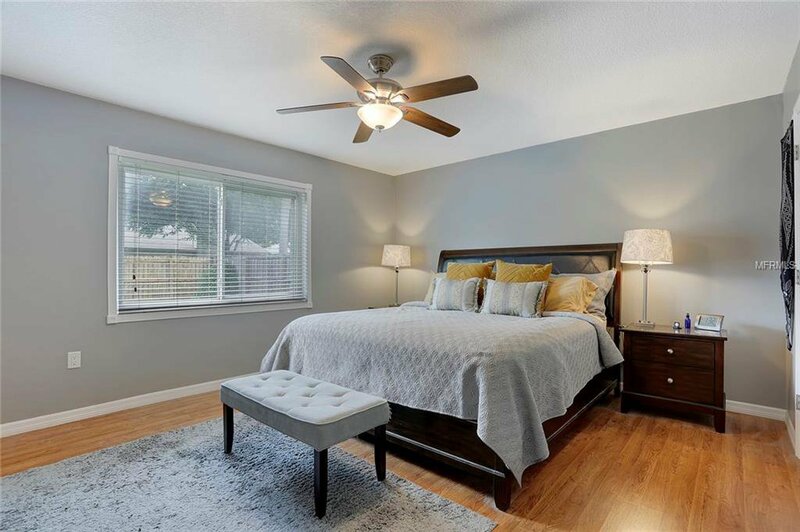 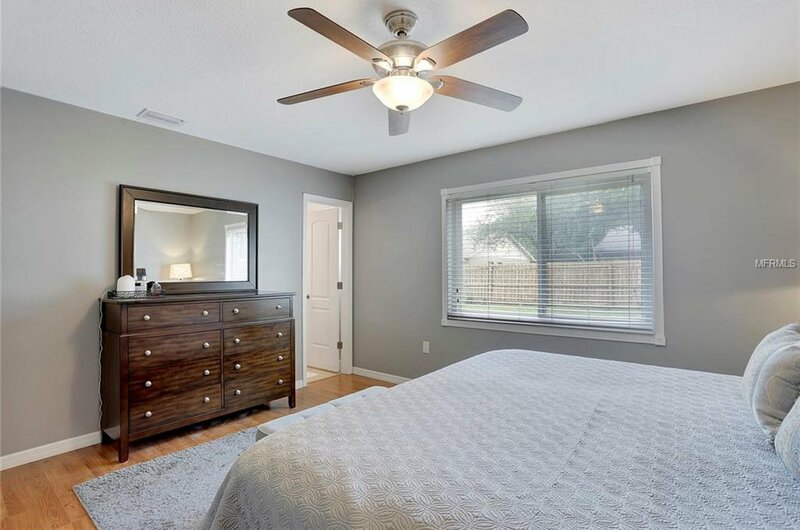 Master Suite with laminate wood floors (installed in '14) is complete with Walk-in closet boasting great organization & built-ins. 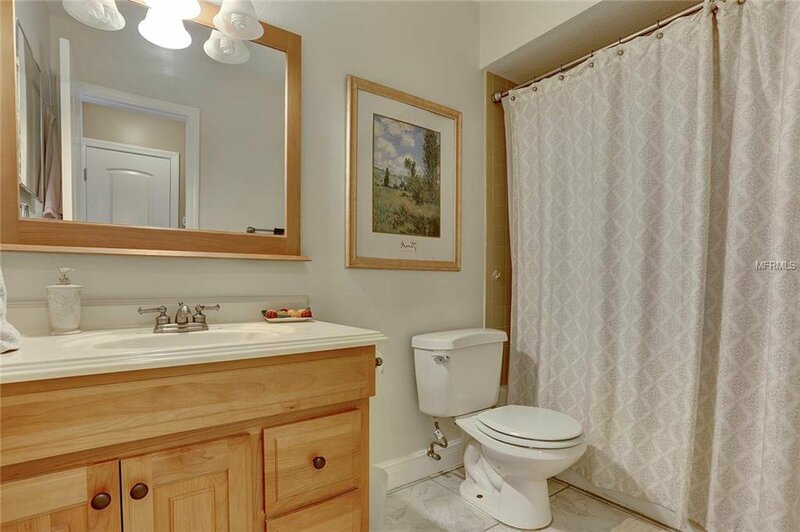 Attached Master Bath has white cabinets with New Fixtures and tile shower stall. 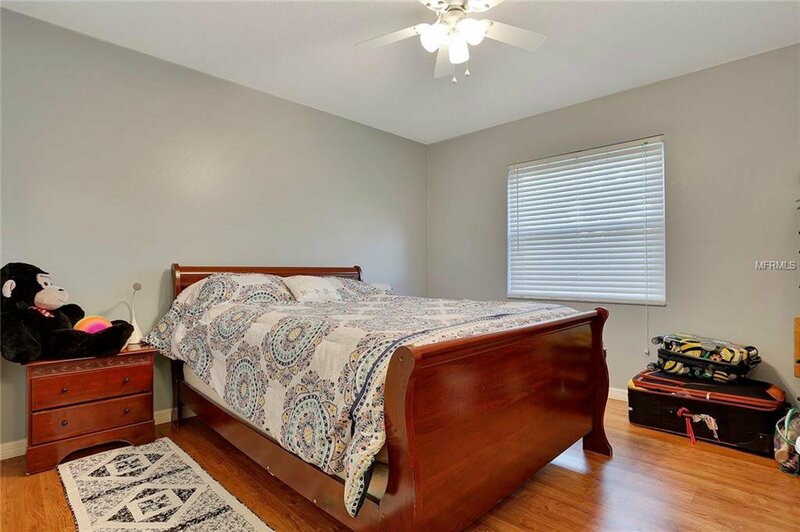 Two Guest Bedrooms are also adorned with laminate wood flooring. 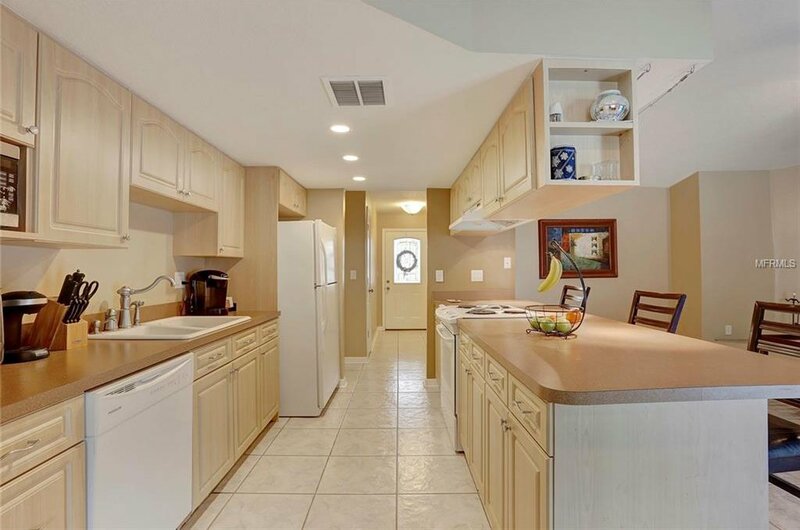 Kitchen and all living areas feature ceramic tile. 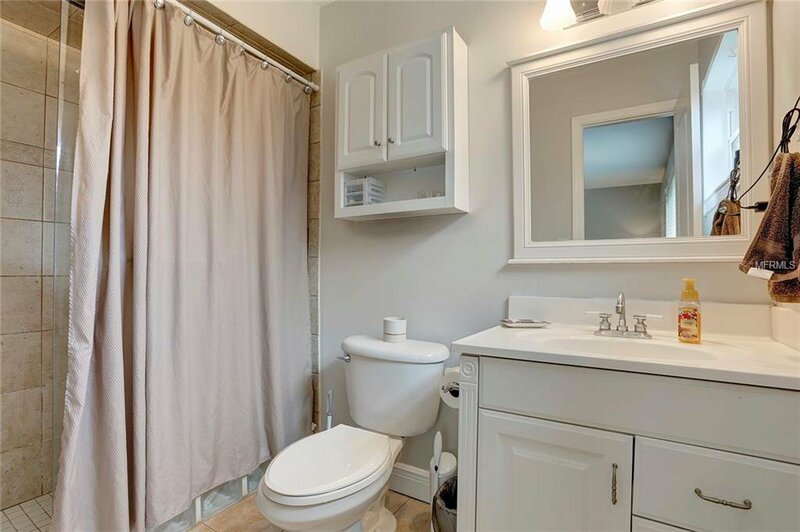 Guest Bath has wood vanity and a tub/shower combo. 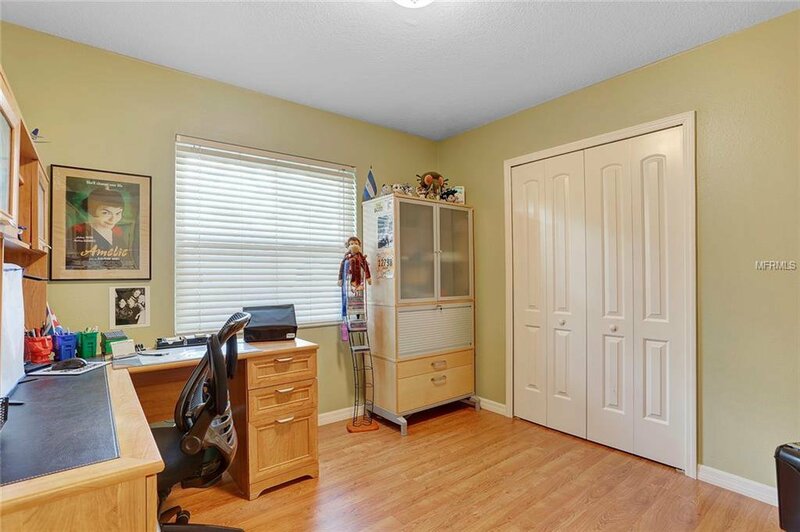 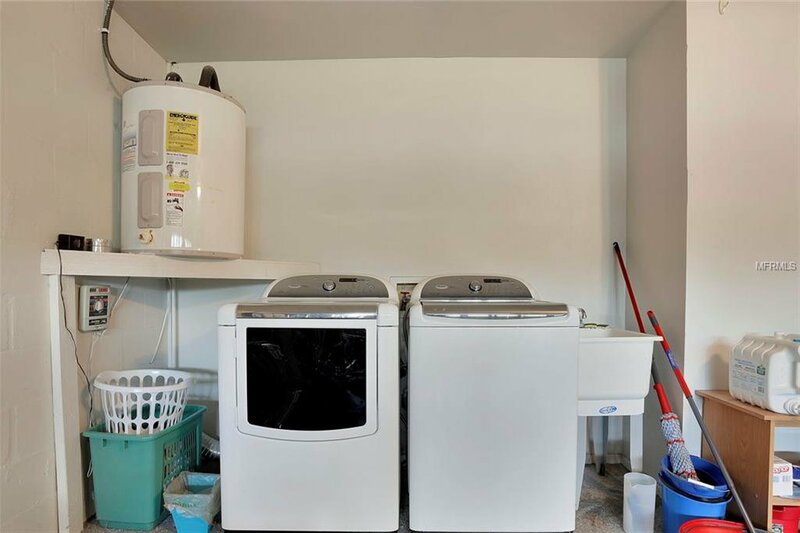 There is also a large hall closet for additional storage. 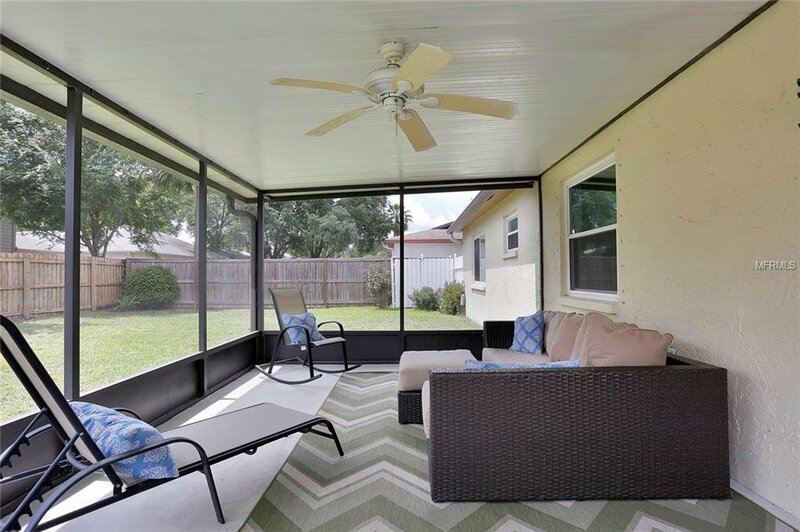 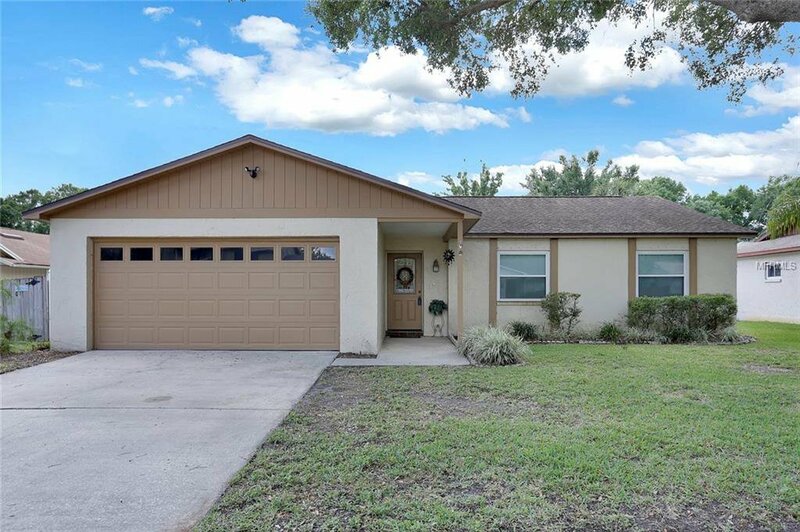 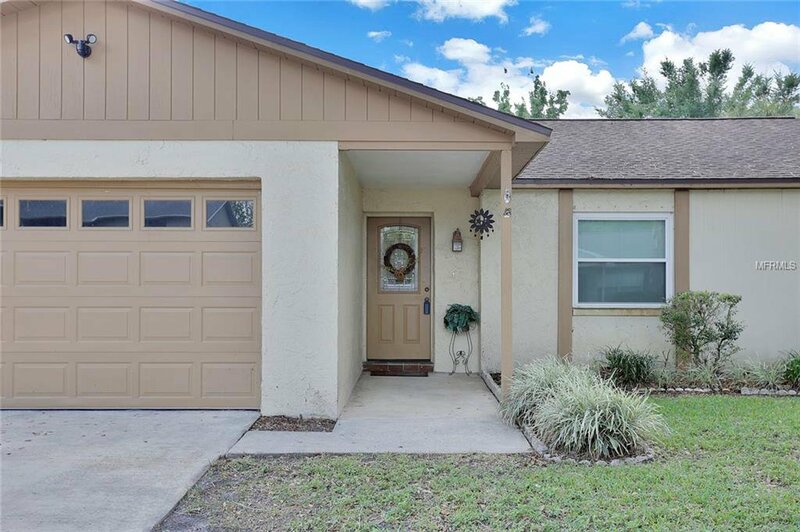 Other perks of this home include: NEW Hurricane Screens & Double Hung Windows ('13), NEW Int Paint ('14), NEW Roof ('11) and NEW Water Heater ('05).